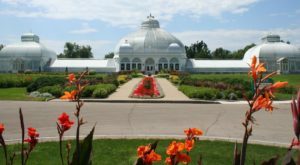 Here at Only In Buffalo, we have a history of planning out fun and exciting road trips for our readers. 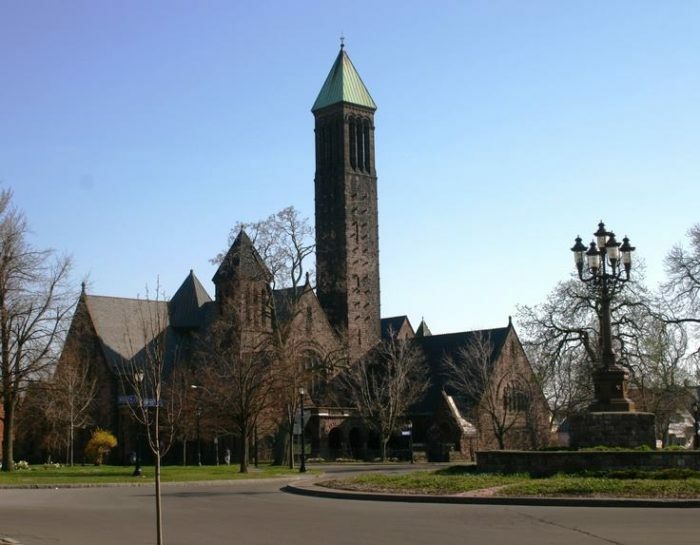 In the past, we’ve put together things like road trips that feature wine and waterfalls and other trips that will take you to some of the most haunted attractions in the city of Buffalo. 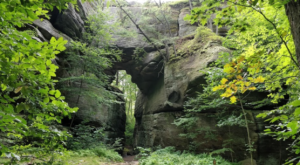 Today though we’re here to take you on a road trip that involves treasure hunting and a day full of good old shopping. 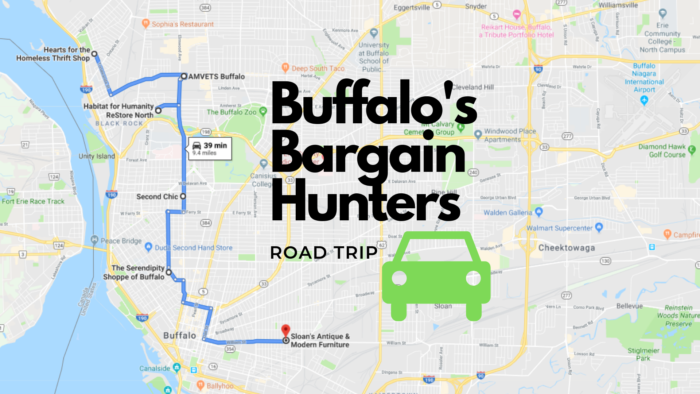 With a total driving time of just under 40 minutes, spend the day trekking around the city with Buffalo’s bargain hunters adventure. 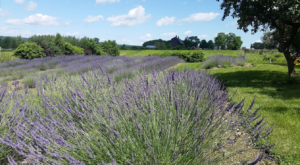 To view the full interactive road trip on Google Maps, click here. 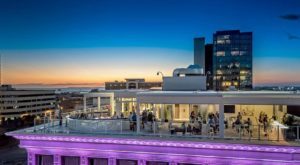 First stop, a shopping experience that will make you feel good! Here at Hearts for the Homeless on Tonawanda Street, this thrift shop helps to provide the homeless with both food and clothing. 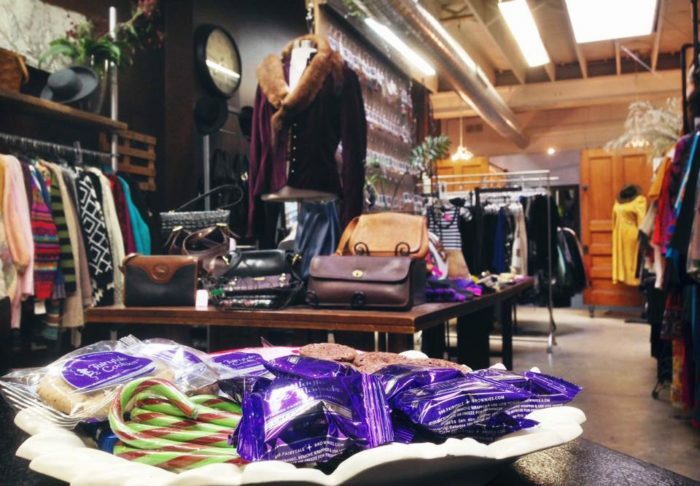 With proceeds from every shop helping out the Hearts of the Homeless's cause, you can feel good about spending all afternoon sorting through all that you'll find here in this shop. 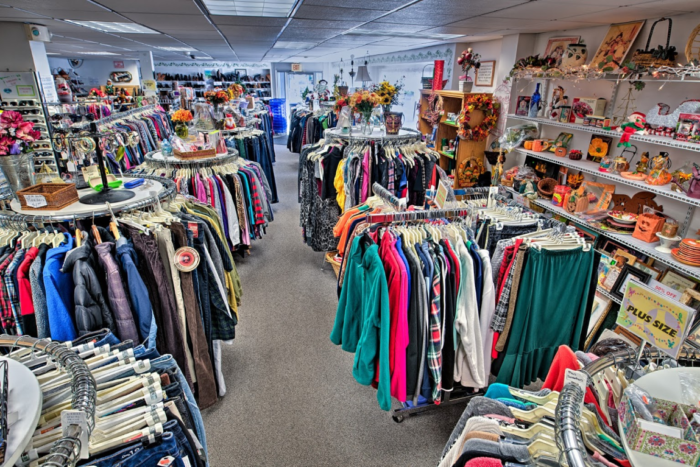 From home items to clothing, there's a little bit of everything at Hearts for the Homeless. 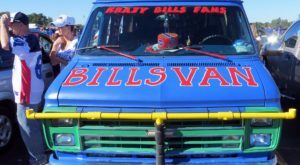 Next stop to make on this nifty road trip is AMVETS Buffalo on Elmwood Avenue. 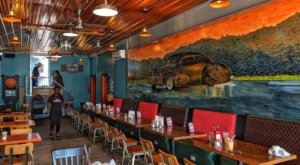 You can find more than one AMVETS location around the Queen City, but for the sake of this road trip, we're going to take you over to this particular store. 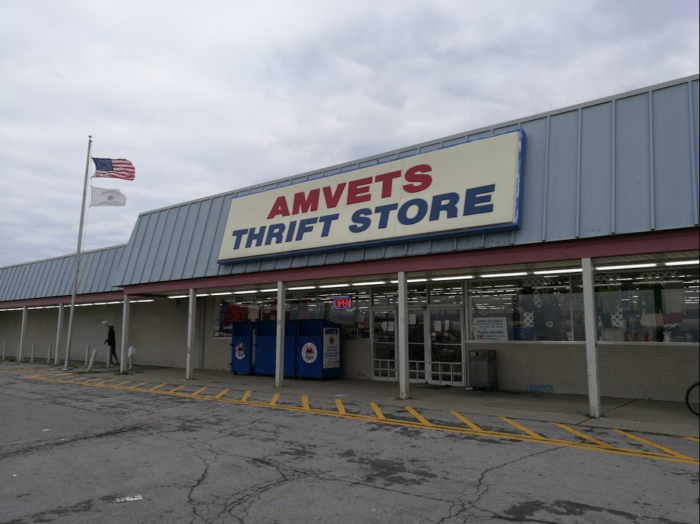 If you aren't familiar with this shop, AMVETS is a thrift store that helps American Veterans. 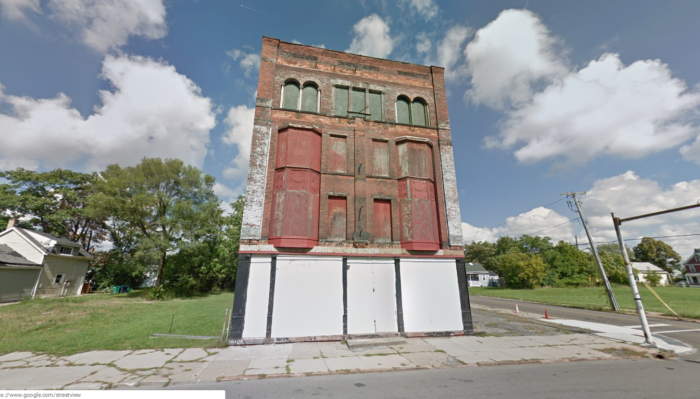 The store on Elmwood is massive, and as you explore this huge store you'll see they have everything from endless aisles of clothes, kitchenware, records, home goods, and just about everything else you'd expect to find. 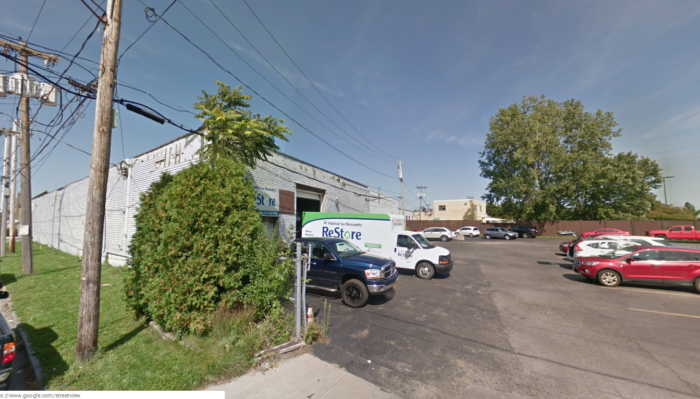 Another store that has more than one location within Buffalo, for this road trip we're going to be heading over to Habitat Restore's North location to do some shopping. 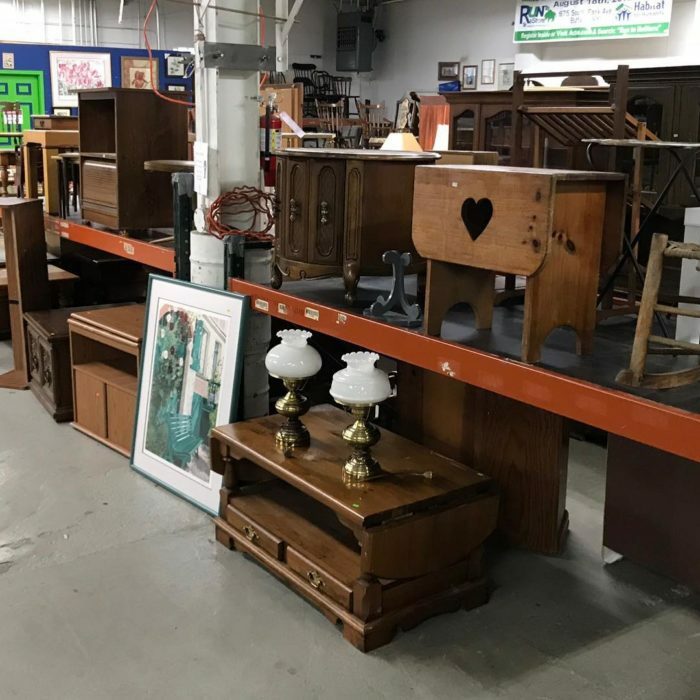 Selling both new and previously loved items, you can shop around Buffalo ReStore North to find vintage lamps, affordable furniture, and other major home items that come at a discounted price. If you're looking to fill up your home all while keeping your pockets full, stop in here. 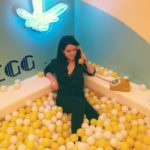 If the focus of your shopping falls in the area of filling up your closet with new, yet not totally new, clothes — then Second Chic is for you. 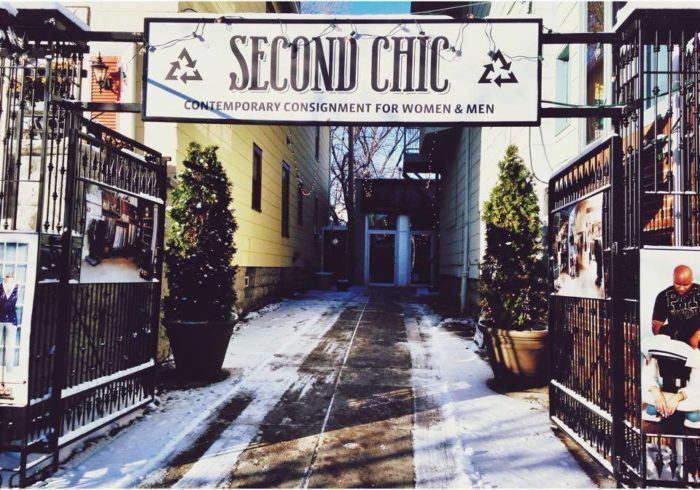 A bit more upscale than your average trip to Goodwill, the clothes at Second Chic will give you a stylish new-to-you wardrobe at a cheaper rate than a trip to the mall would generally cost you. What's not to love? 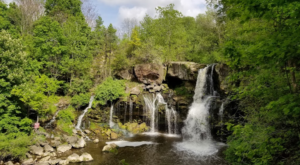 Don't begin to lose energy, the second to last stop on this bargain hunting road trip will most likely be the most fun of all! 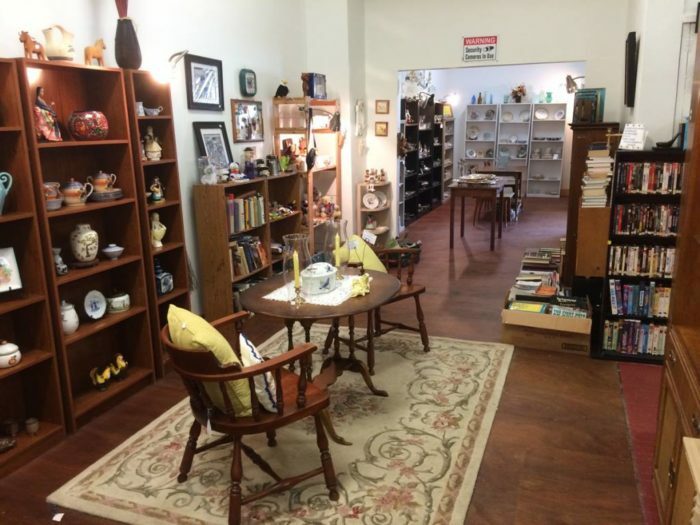 Now part of a gorgeous church, Serendipity Thrift Shoppe has rooms full of items for you to thrift through. 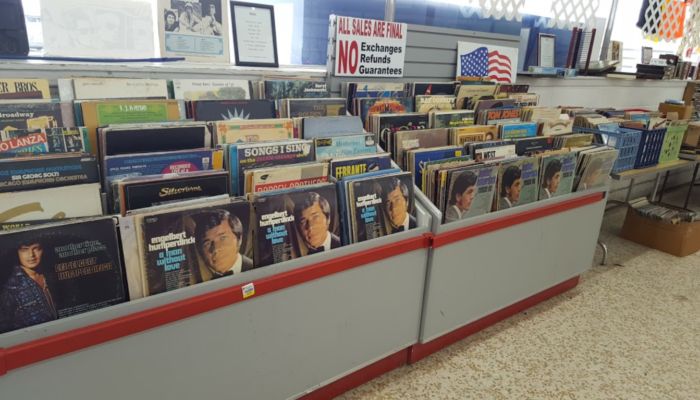 From collectibles and books to jewelry and furniture, there's a lot to look forward to in this thrift shop. 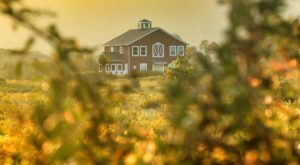 If you happen to be interested in digging for treasure, shopping around for antiques, furniture, and decor at Sloan's Antiques is always a good stop to make. 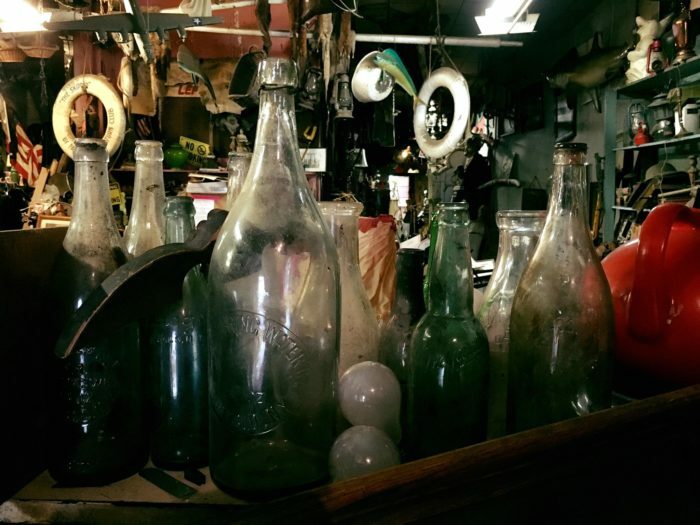 Housed inside a rundown building that looks like it hasn't been the place of any operation in ages, don't let the deceiving outside fool you — there are some real gems inside this antique shop! 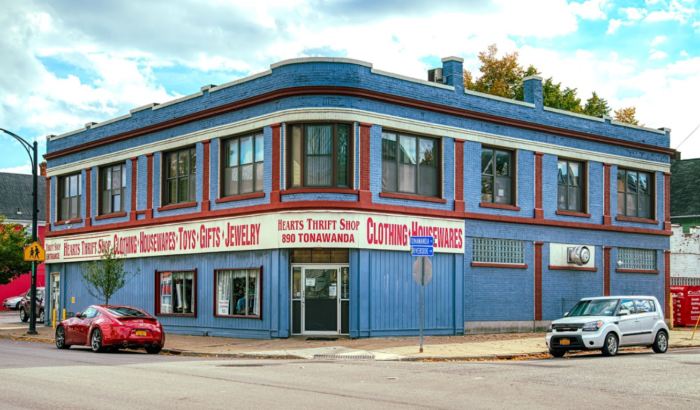 If you have a favorite thrift store in Buffalo, be sure to share it with us in the comments!